Thank you for making an appointment with us. Please kindly note that the appointment is not confirmed until our service staff contact you for confirmation. For immediate booking, please kindly contact our respective outlet. Thank you for your message. We will get in touch as soon as possible. Dreamlash is a high-end Korean Eyelash Extension studio that focuses on creating the perfect lash design for every client using only the single-strand lash technique developed in Korea. Every woman was born with different eye shape. At Dreamlash, there is no ‘one size fits all’ lash design, therefore, our lash experts will customize the lash design that is suitable to your eye shape. If you wish to own a pair of beautiful and natural looking eyes, come to Dreamlash. Dreamlash extensions are different from traditional strip lash and cluster lash as every strand of lash is planted with a safe distance from your lash line to allow continual growth of your original lash. 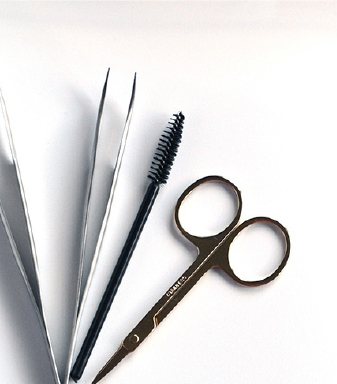 This technique not only prevents your original lash from premature falling, it also ensures you feel absolutely comfortable while having the extensions on. We have a wide range of products for your choice. From natural mink lash to glitter lash. Our lash artists are trained at The Lash Academy and certified by KELA. Our eyelash extension techniques protect your natural lashes. So, put your mind at ease. Meet our vibrant and experienced team of eyelash professionals. We are here doing our best to dedicate the perfect lash design for you. Let our artists show you how to enhance your beautiful eyes. After 1-1 consultation, we will choose together – the best designs based on your preference, and your lifestyle. In the meantime, we will never forget to protect your natural lashes. Let us make your Dreamlash come true!